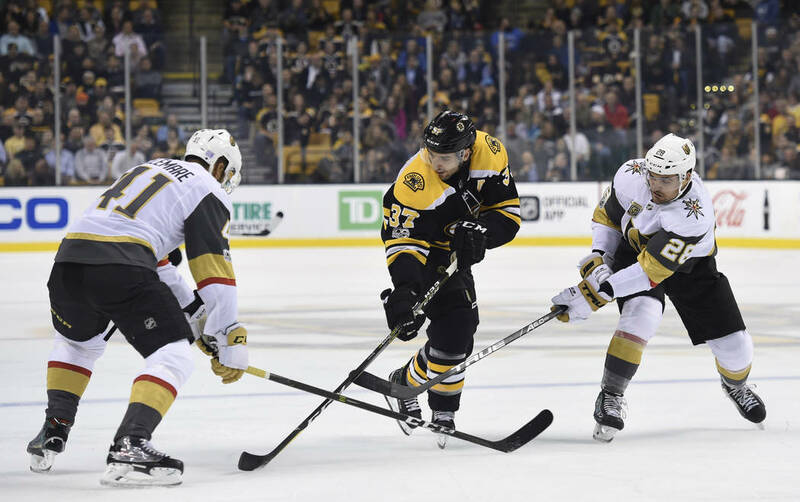 Boston’s Sean Kuraly put home a rebound midway through the third period, and the Bruins defeated the Golden Knights 2-1 Thursday night at TD Garden. 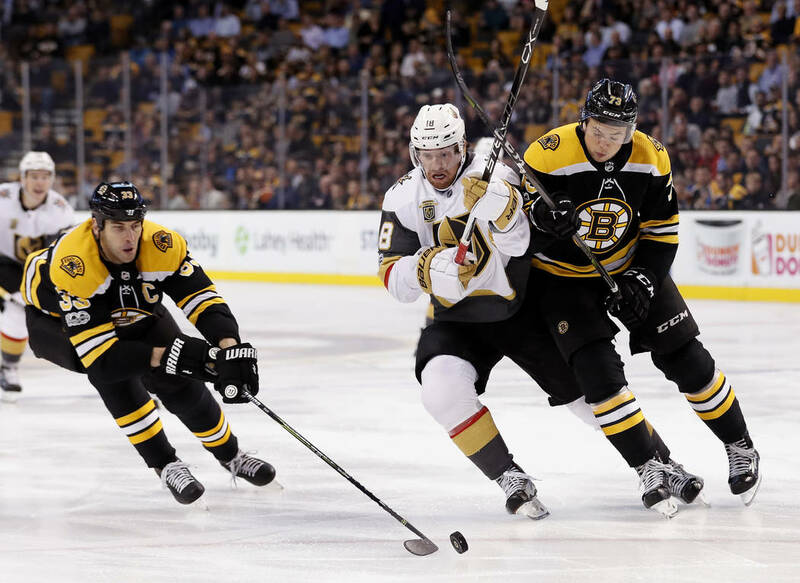 BOSTON — The Golden Knights probably deserved a better fate. 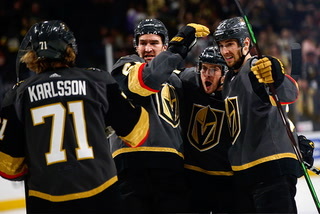 They did enough things right Thursday against the Boston Bruins to come away with at least one point. 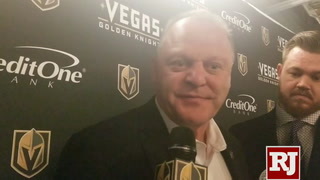 Maybe even two. 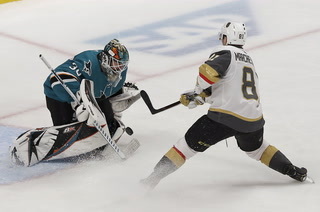 But it’s hard to win on the road and one errant bounce either way can seal a team’s fate for better or worse. 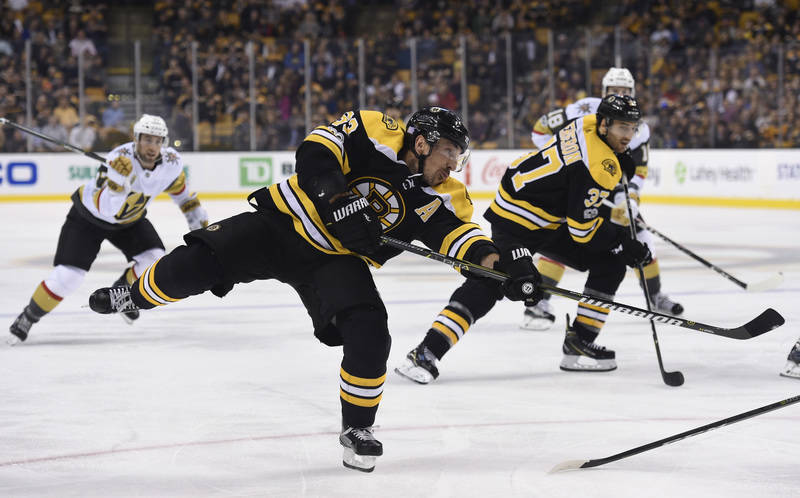 Such was the case at TD Garden as Boston took advantage of some fortuitous bounces to score both of its goals in a 2-1 victory in front of 17,565. 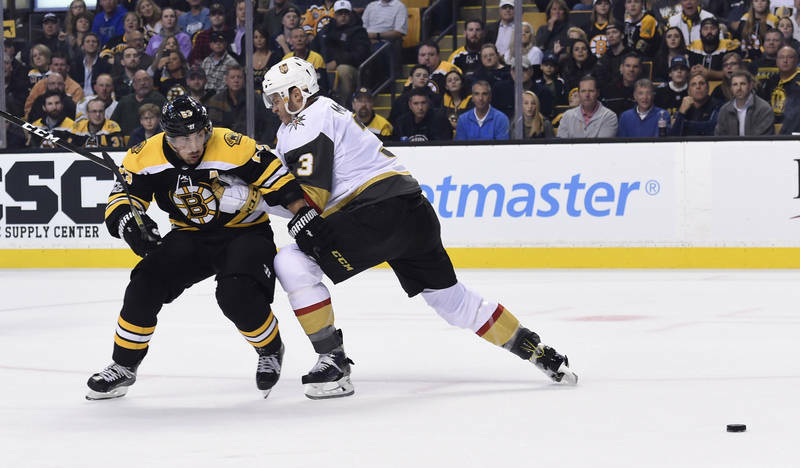 The Knights had their own lucky bounce as Tomas Nosek was trying to get his stick on a loose puck in the Bruins’ crease late in the second period but could not finish. 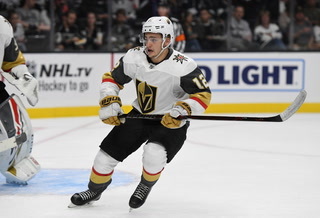 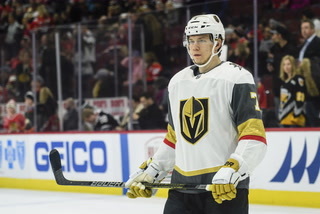 Had Nosek converted, the Knights would have had a 2-1 lead going into the third period instead of being tied. 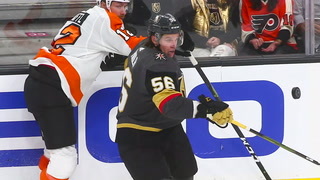 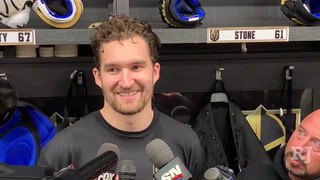 Ultimately, Sean Kuraly wound up having the most luck of all as he managed to jam the rebound of Jake DeBrusk’s shot past goaltender Maxime Lagace with 10:07 remaining in the third period for what would be the game-winner. 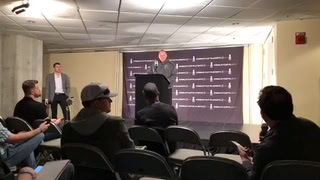 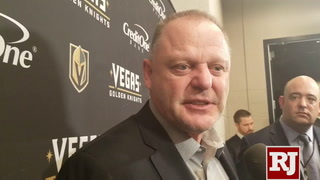 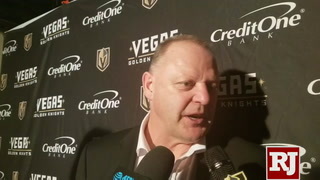 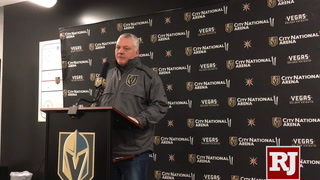 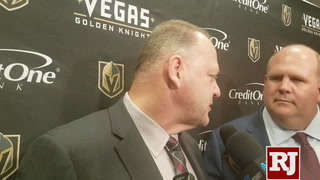 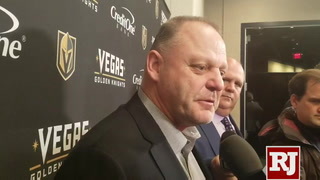 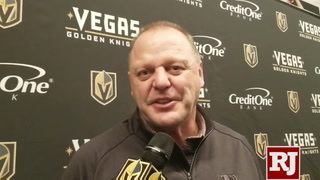 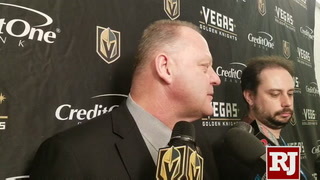 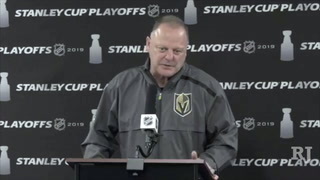 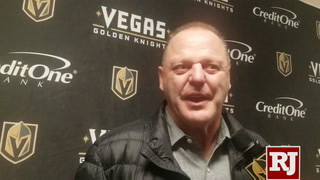 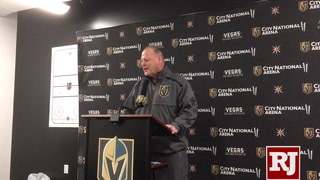 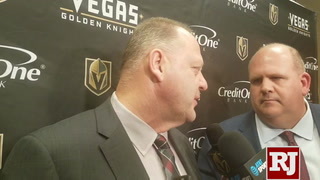 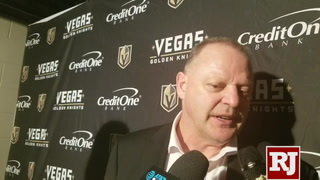 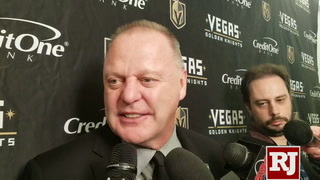 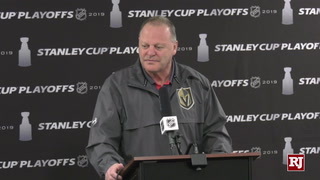 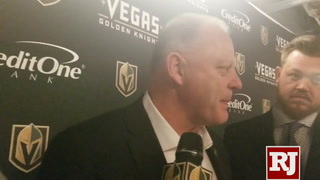 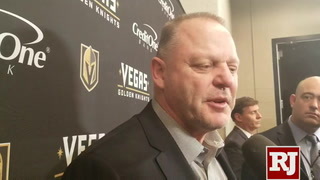 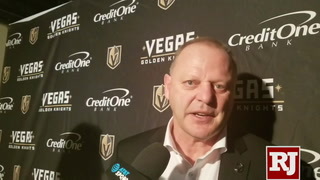 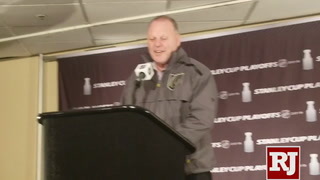 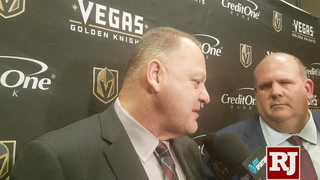 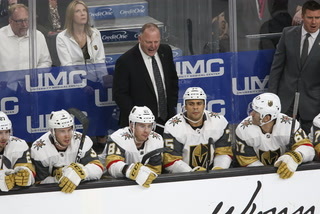 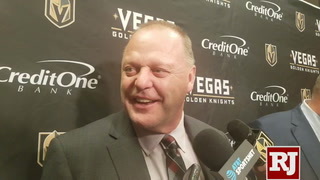 And while the Knights are 0-fer on the road trip, having dropped three straight and falling to 8-4 overall heading into Saturday’s game at Ottawa against the Senators, coach Gerard Gallant wasn’t disappointed or angry as was the case following Tuesday’s 6-4 loss to the New York Rangers at Madison Square Garden. 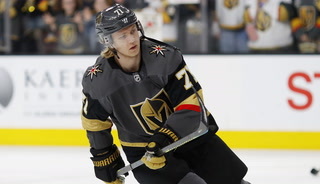 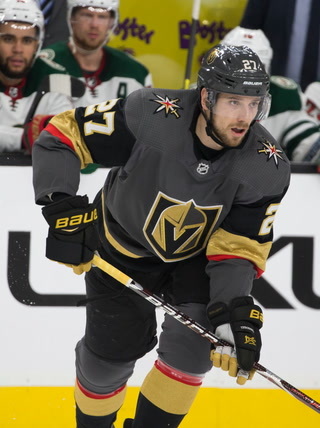 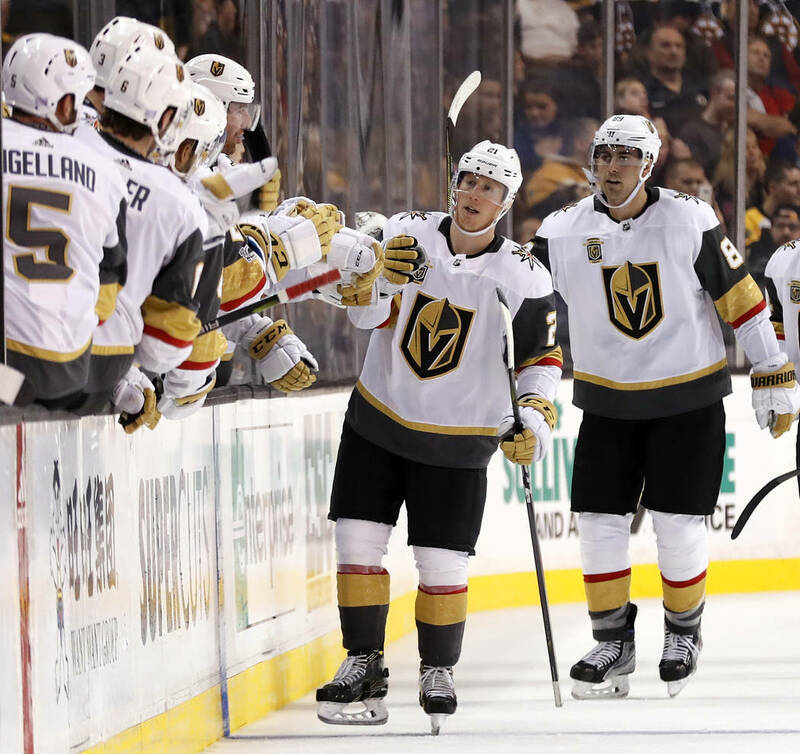 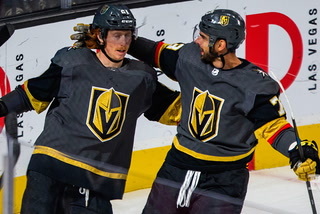 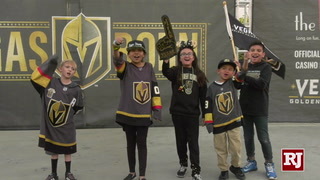 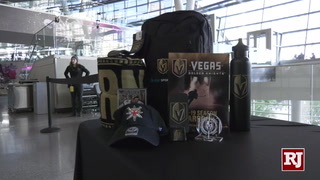 Center Cody Eakin, who was moved off the line with James Neal and David Perron to play with Oscar Schmidt and Alex Tuch and scored the Knights’ lone goal Thursday, said even the smallest mistake can be costly on the road. 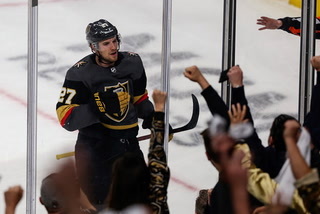 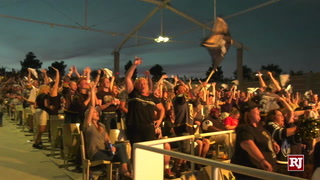 The Knights were truly unlucky on the decisive goal. 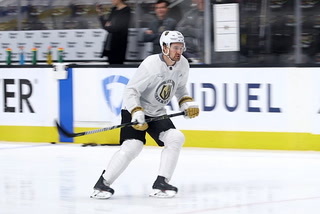 Brayden McNabb had blocked Torey Krug’s shot from inside the blue line and normally the puck might have left the Knights’ defensive zone. 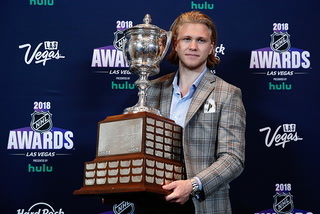 Instead, it stayed in. 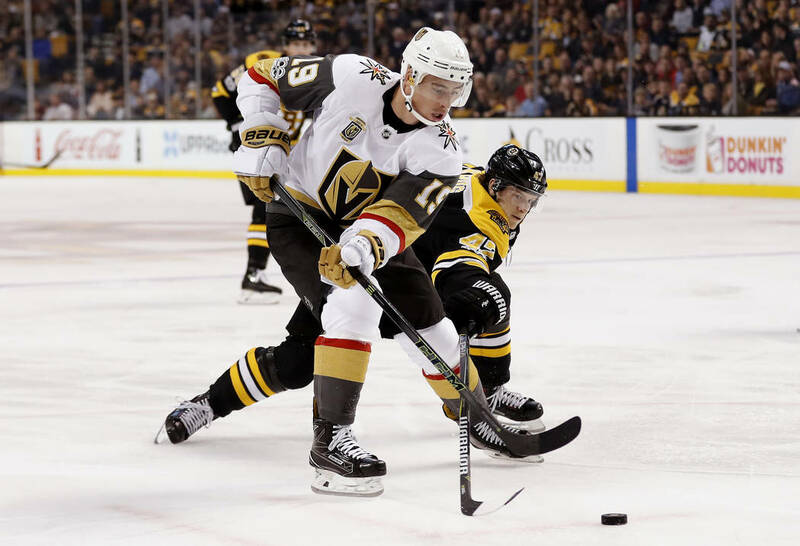 DeBrusk pounced on it, sent it toward the goal, and after Lagace made the initial stop, Kuraly jammed it home with 10:07 to play. 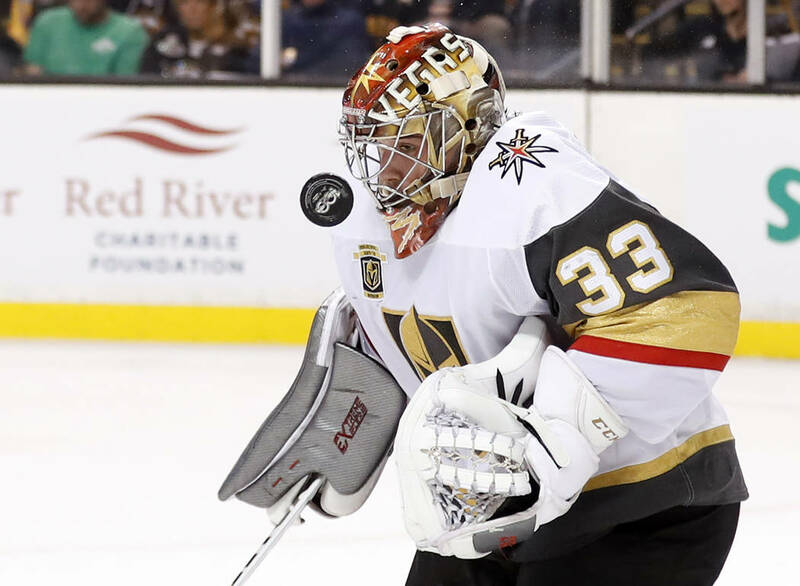 Lagace, who was making his third NHL appearance and second start, had by far his best performance since being pressed into action in the second period Monday against the New York Islanders after Oscar Dansk suffered a lower-body injury. 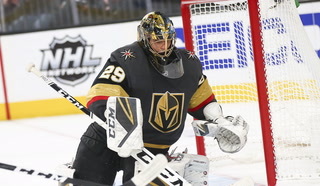 He stopped 26 of 28 shots, and neither goal was his fault. 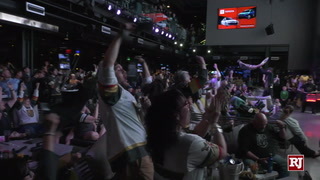 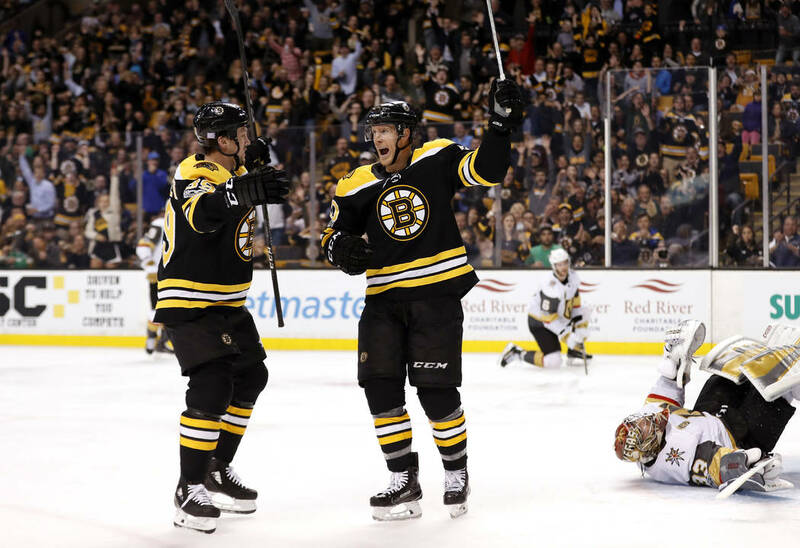 Riley Nash, the beneficiary of a friendly carom that he put past Lagace for the first Boston goal 3:24 into the second period, said the Bruins expected a tough game from the Knights. 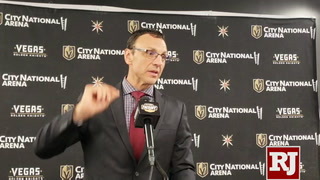 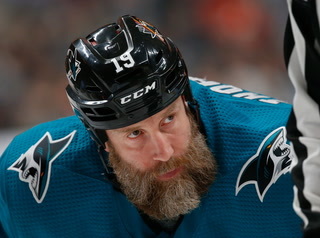 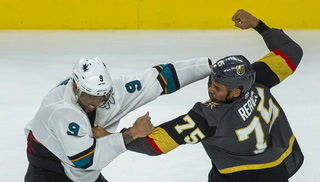 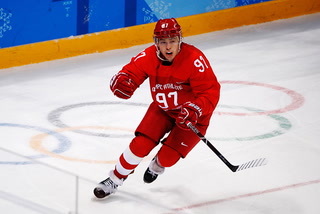 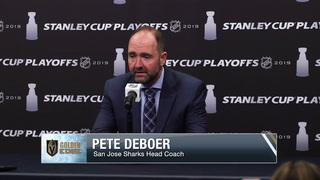 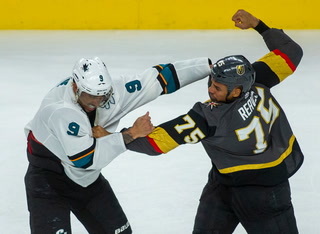 “It’s not like they play wide-open hockey so I think it was indicative of both teams’ style (Thursday),” he said. 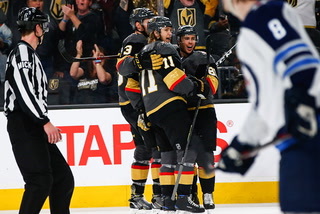 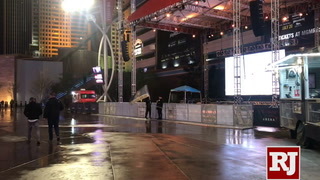 The truth is, there wasn’t much room to play wide-open hockey. 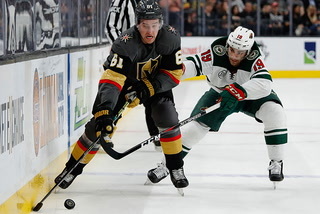 Both teams were forechecking hard and were tight in the neutral zone. 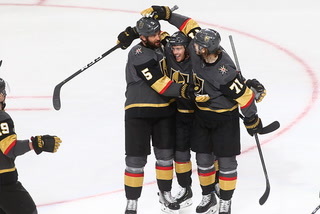 The space to make and create plays simply wasn’t there. 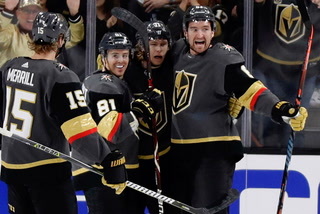 So it came down to ugly goals. 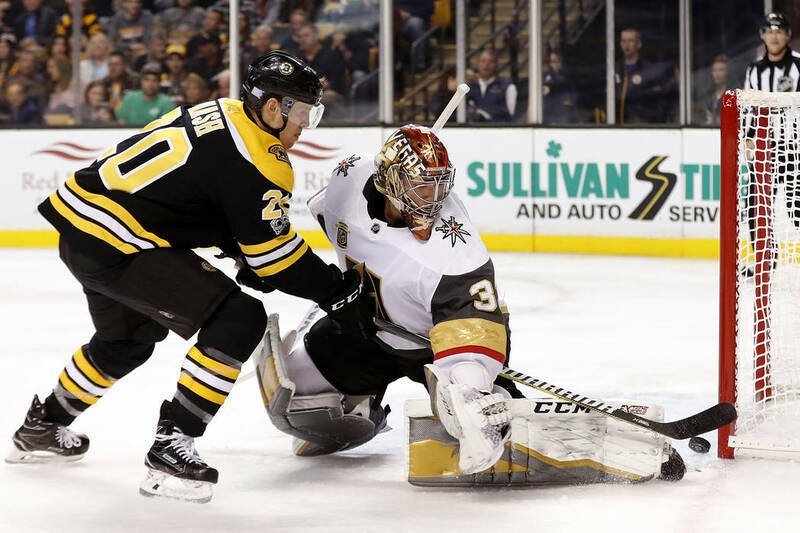 In the end, Boston was a tad uglier, keeping the Knights winless on a road trip that still has three games left.